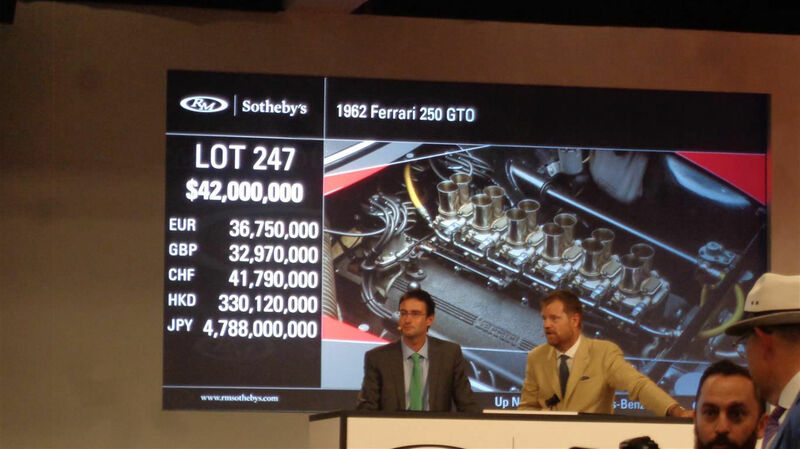 RM Sotheby's celebrated an historic weekend in Monterey (24–25 August) with a new record for the most valuable car ever sold at auction, selling a 1962 Ferrari 250 GTO for $48,405,000. 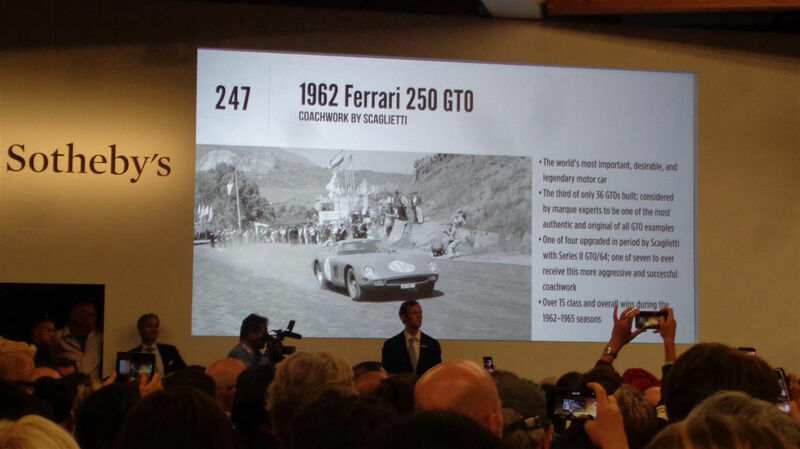 The 250 GTO championed RM Sotheby's most historic Monterey offering to date, which resulted in an overall total of $157,931,940 – one of the company's all-time top performances, the highest-grossing auction of Monterey Car Week, and a near 19 percent increase over 2017 results at the same venue. 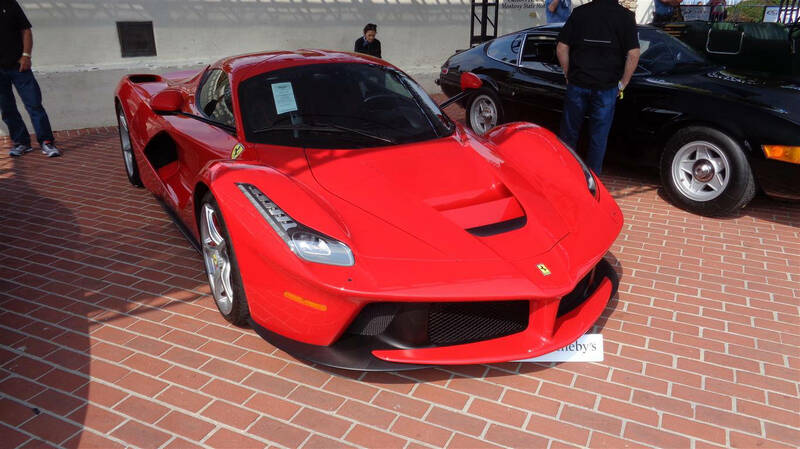 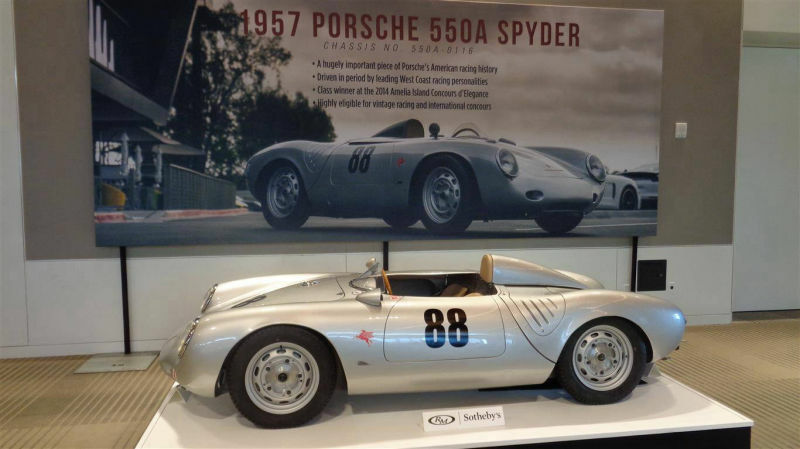 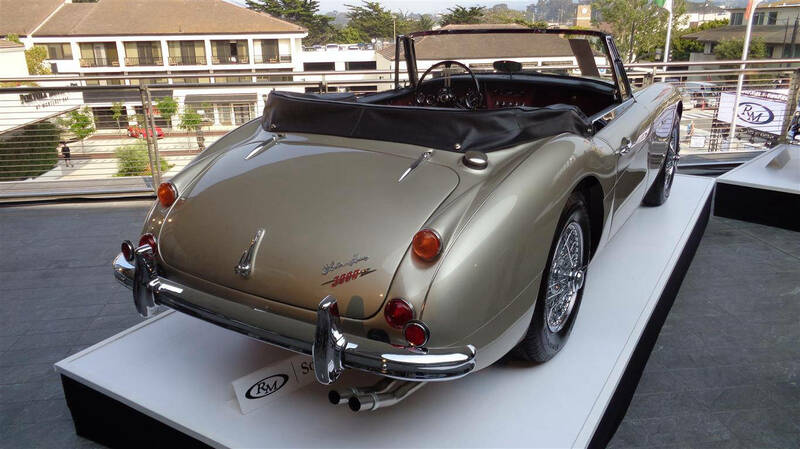 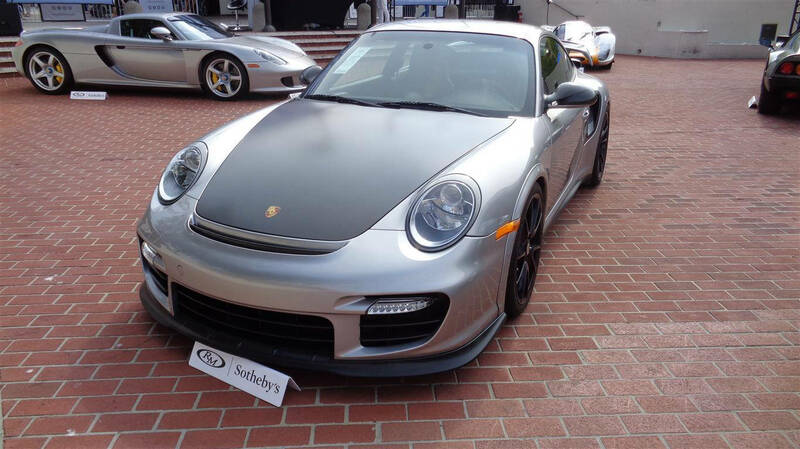 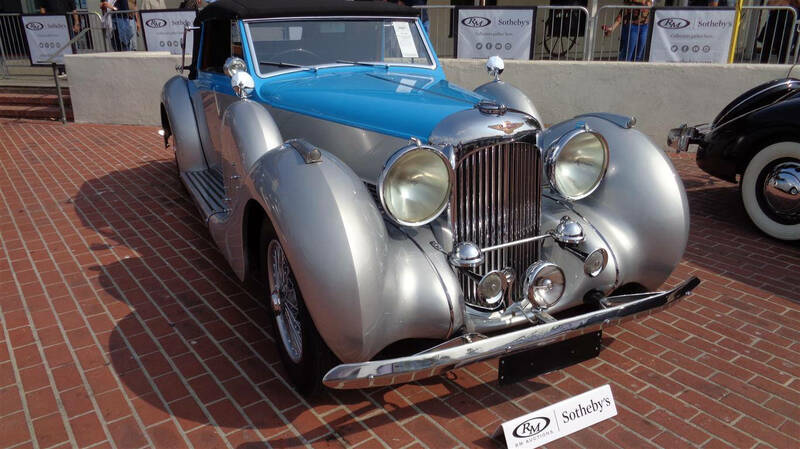 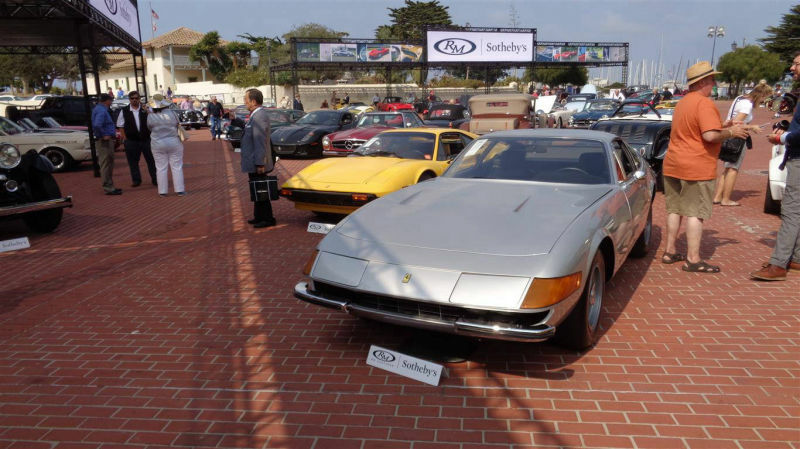 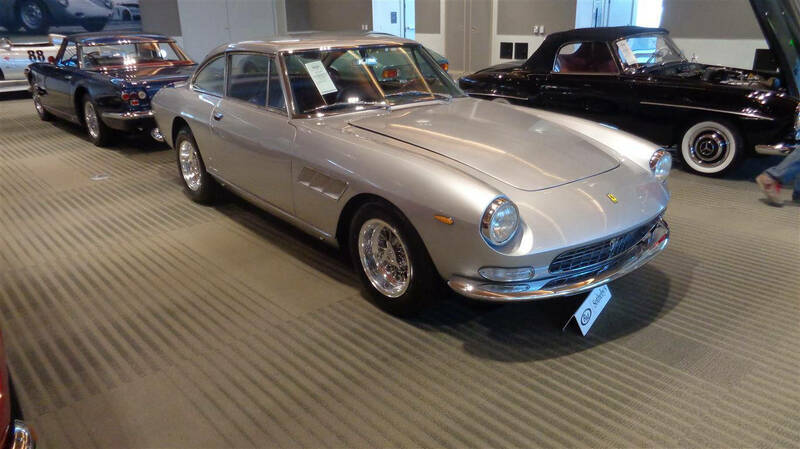 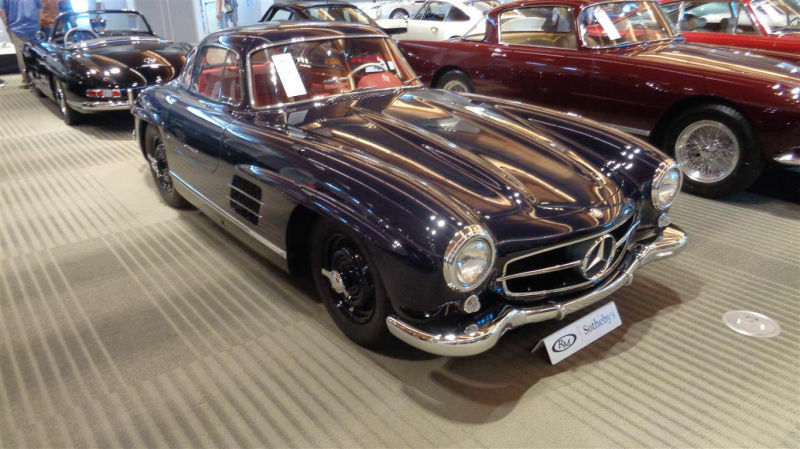 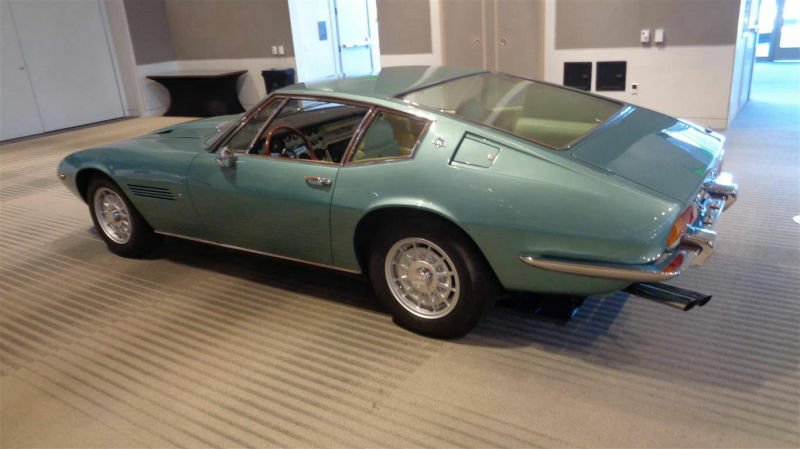 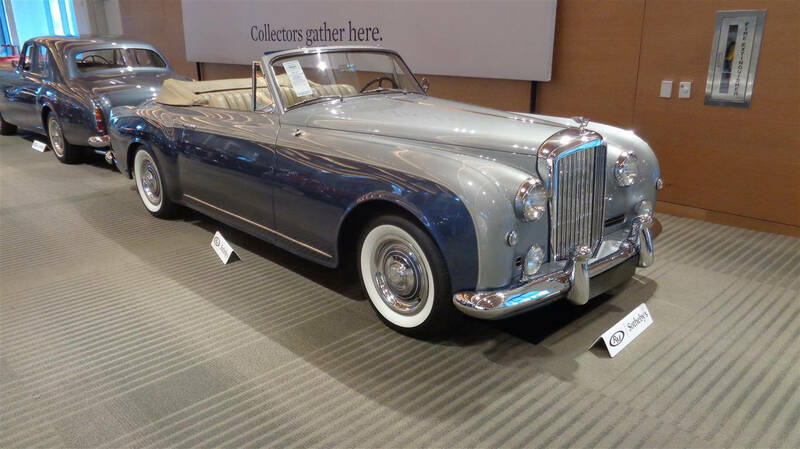 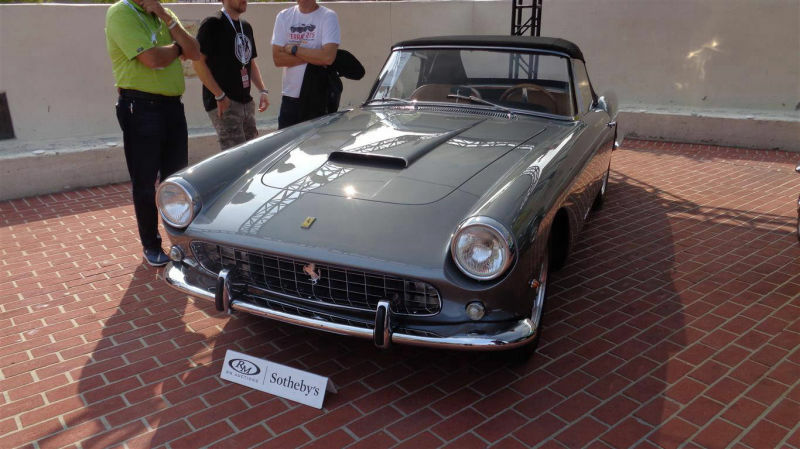 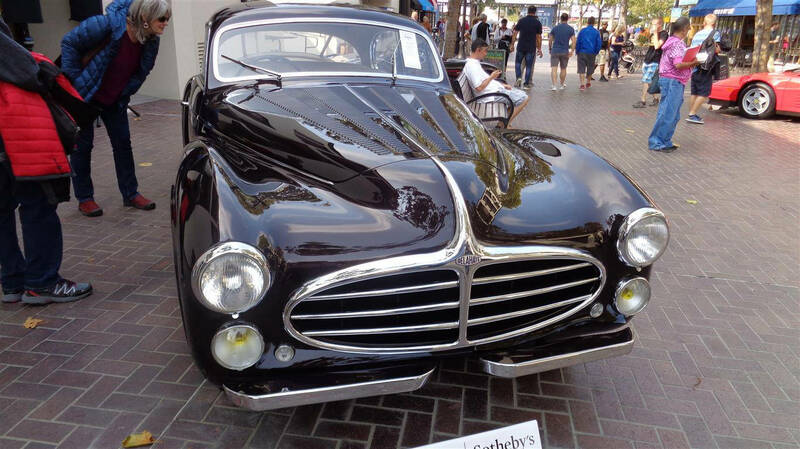 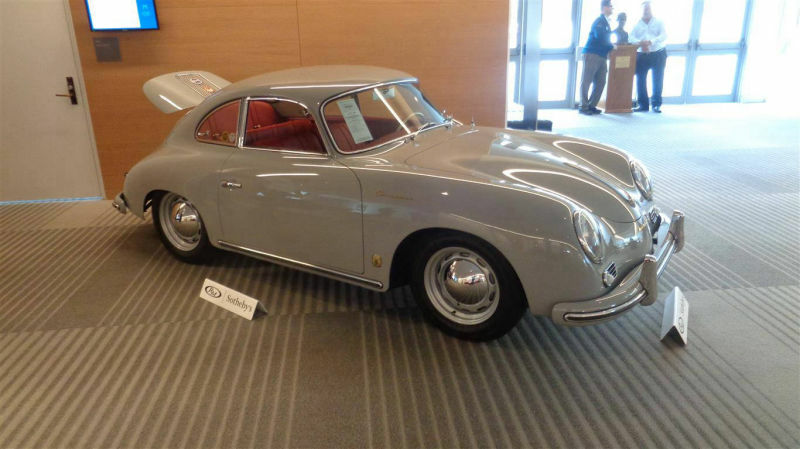 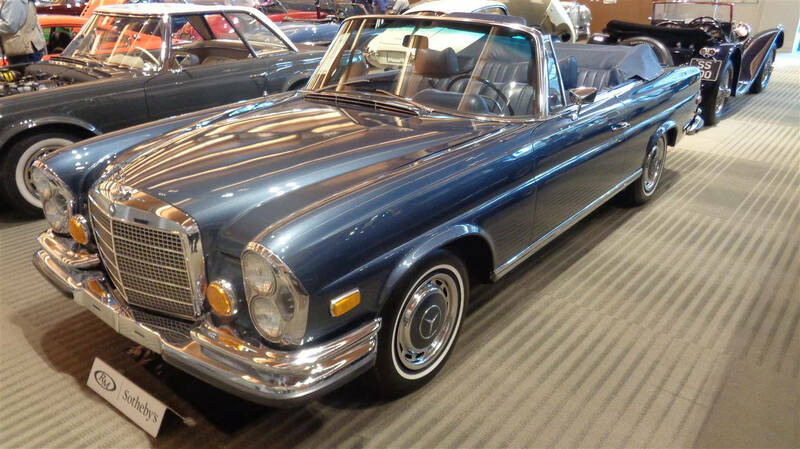 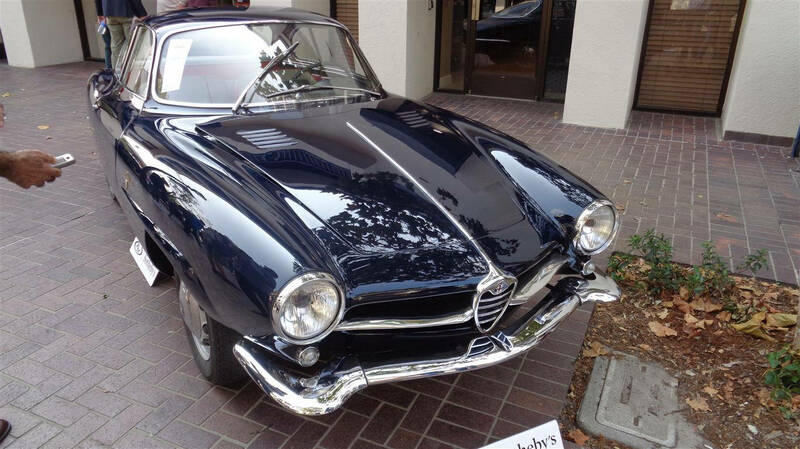 RM Sotheby's Monterey auction drew considerable international interest in the months leading up to the event, welcoming bidders from 37 countries and seeing 83 percent of all cars offered find new homes. 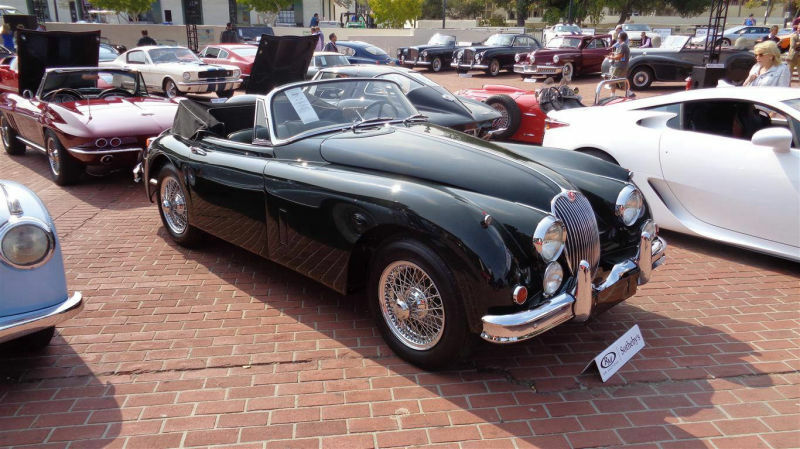 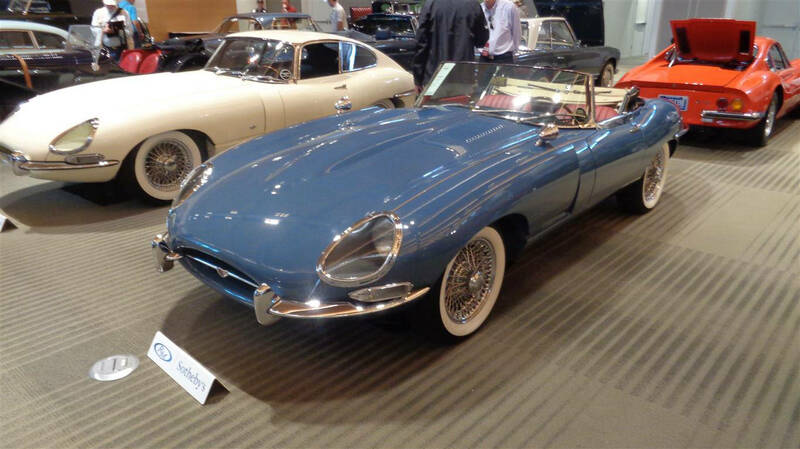 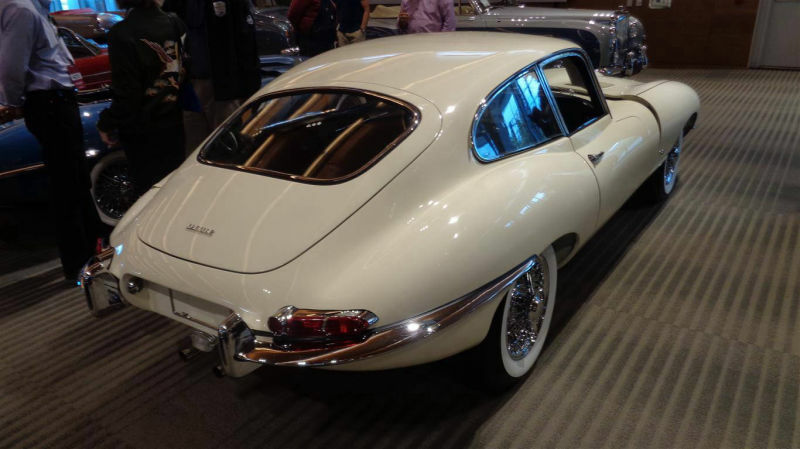 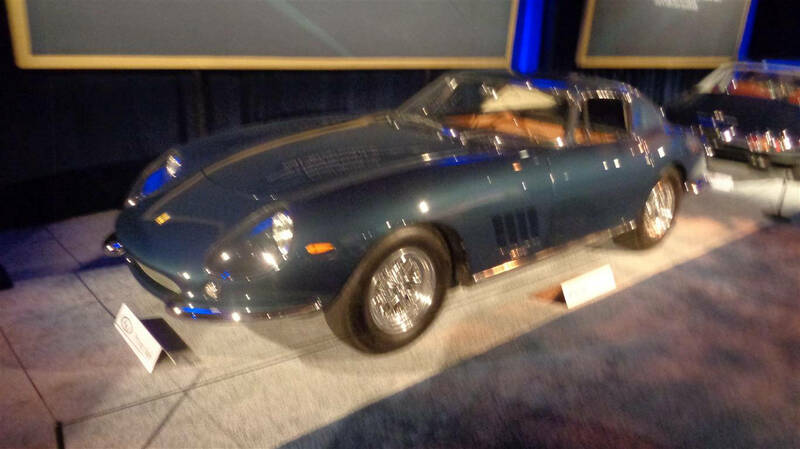 The collector car world flocked to Monterey to witness the momentous lineup in person, with more than 90 percent of bidders present at the preview and in the packed room, despite remote bidding options. 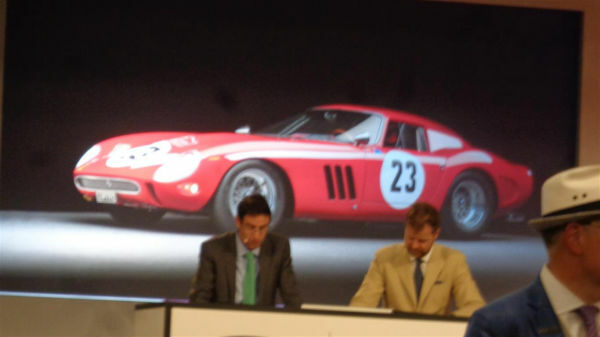 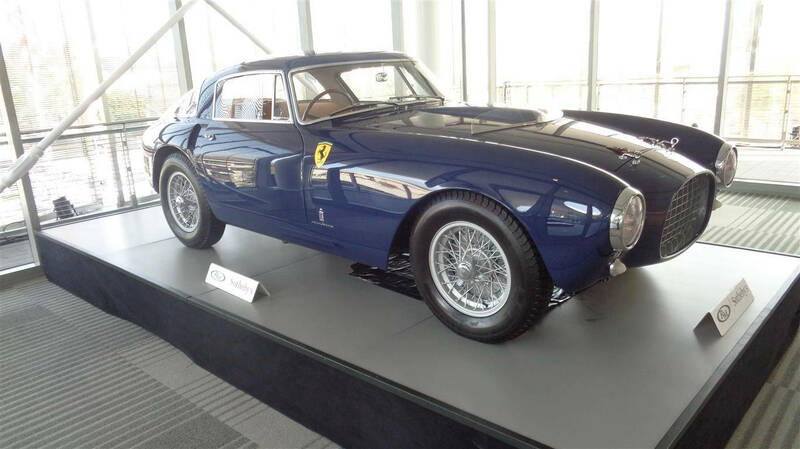 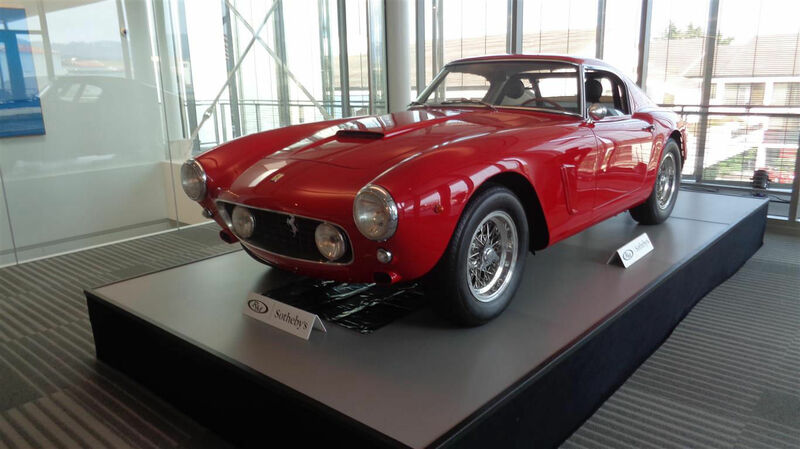 The thrilling two-day sale was led by the remarkable 1962 Ferrari 250 GTO, chassis no. 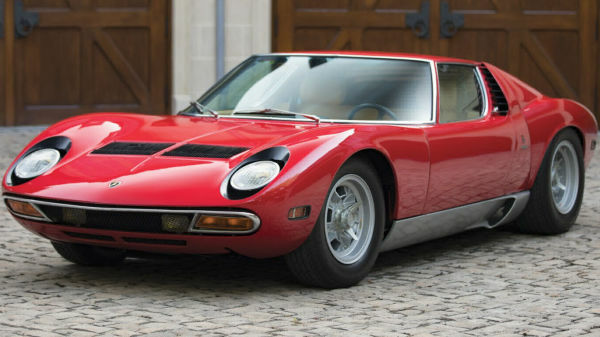 3413 GT, long considered to be the 'holy grail' of the collector car world and offered from two decades in the collection of noted businessman, Ferrari enthusiast, and vintage racing driver Dr. Gregory Whitten, which sold for $48,405,000, becoming the most valuable car ever sold at auction. 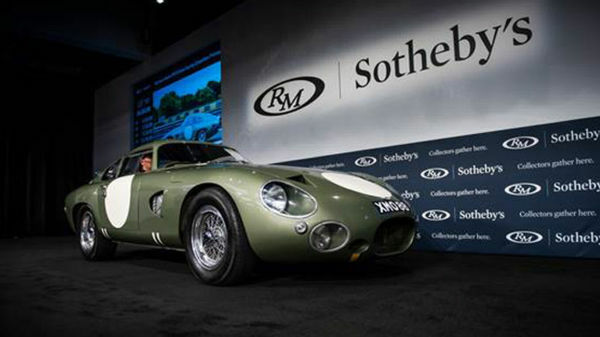 This exceeds the previous record by more than $10 million. 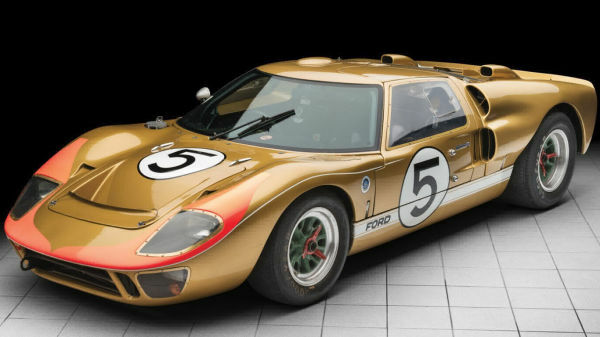 There were cheers and applause when five-time Le Mans winner Derek Bell stepped out of the car after driving it across the auction block in front of an overflowing salesroom, followed by gasps as auctioneer Maarten ten Holder opened the bidding at the unprecedented level of $35 million. 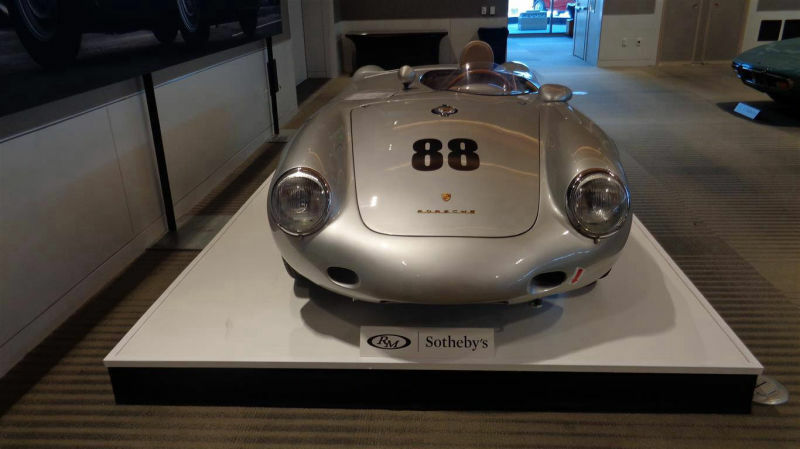 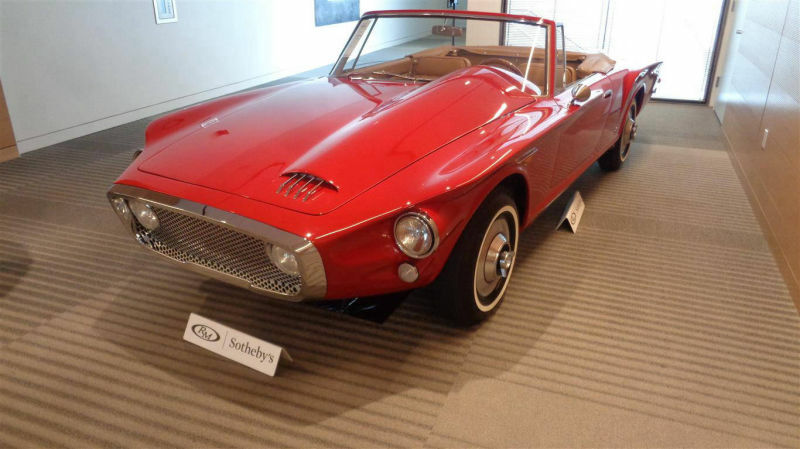 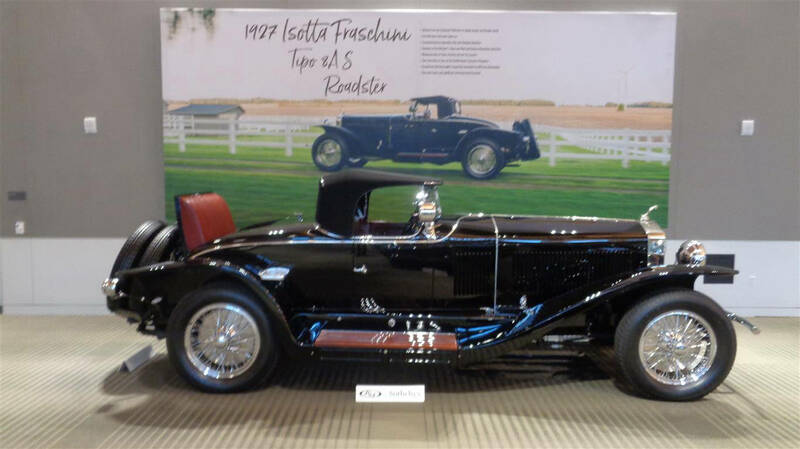 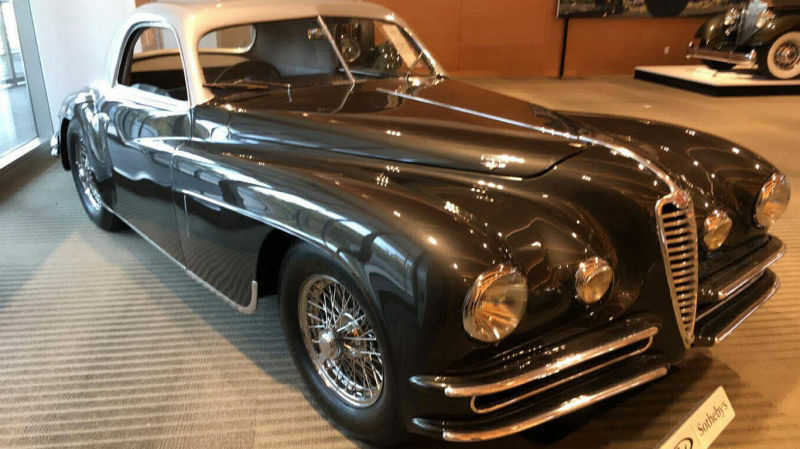 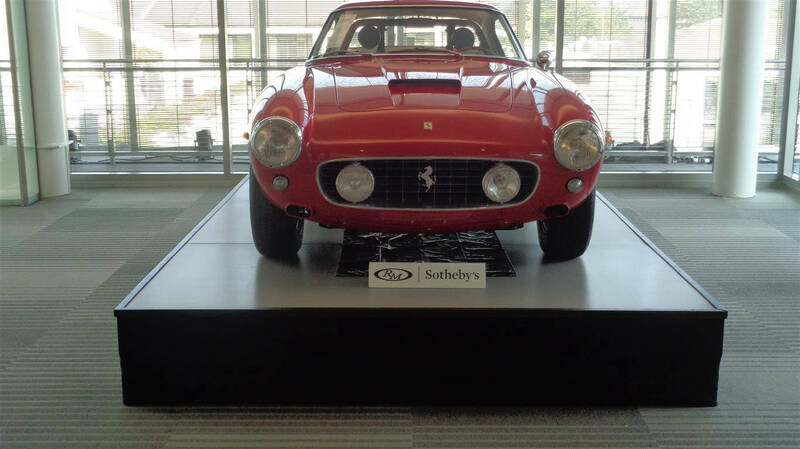 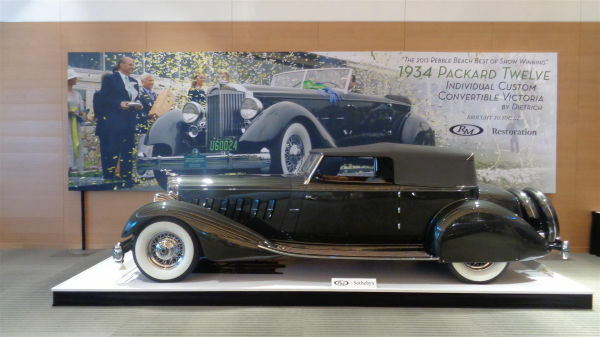 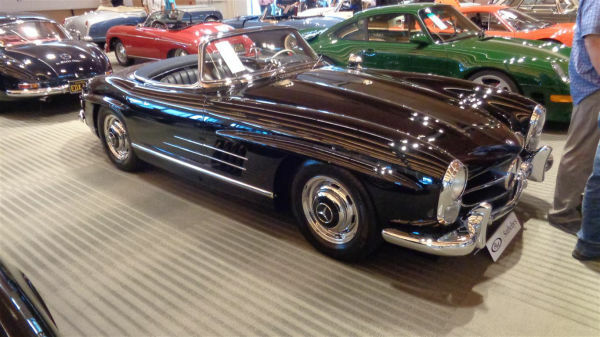 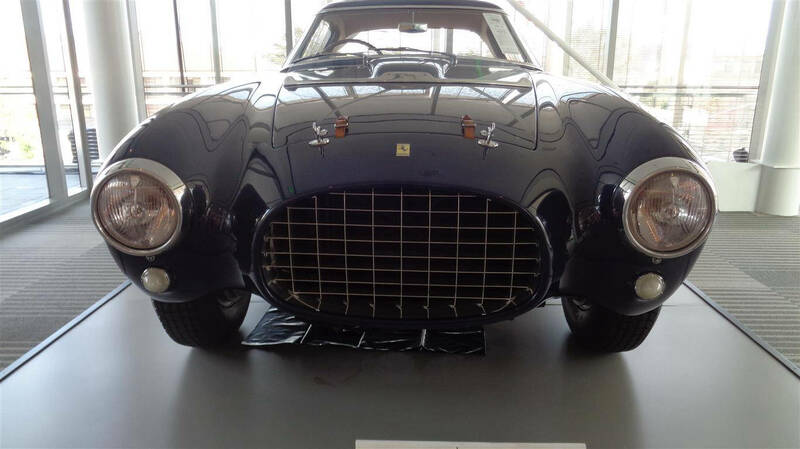 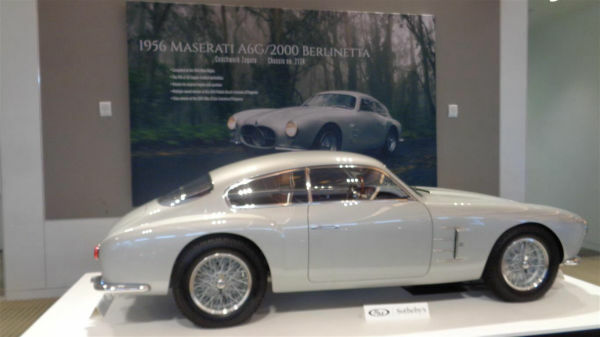 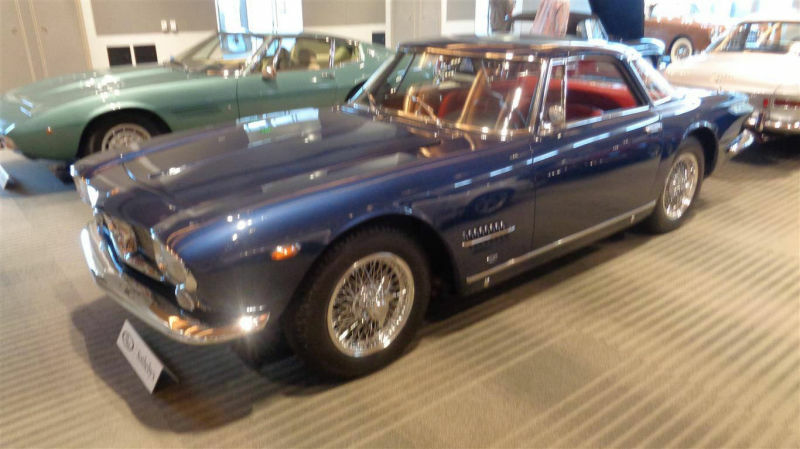 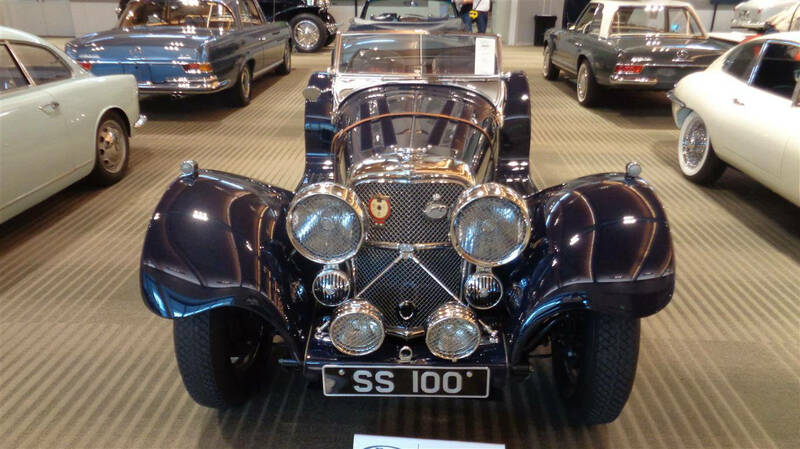 Three collectors bidding via telephone competed for the car, sometimes moving in million-dollar increments, before it sold for a final $48,405,000 after nearly 10 minutes. 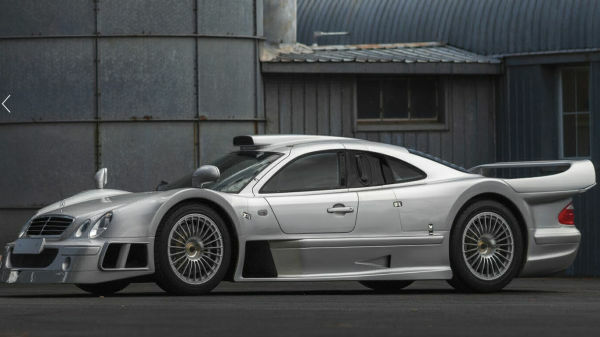 From great American Classics through historic racers and the rarest of modern supercars, landmark prices were achieved across the 150 cars presented at RM Sotheby's Monterey sale.